Click Any Icon to Learn More! SEDAC Energy Management’s HVAC solutions can help you increase the energy efficiency of your HVAC system while still keeping your building at the temperatures you want, which saves you money on your monthly electricity bill. 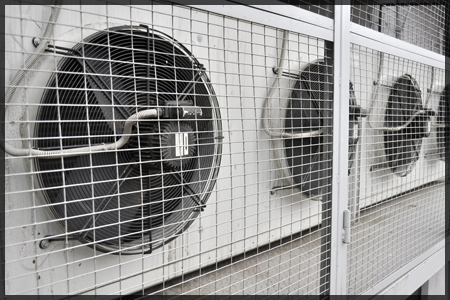 Temperature control and ventilation are important for all businesses and their buildings. Businesses want their customers, their employees and their stock kept within specific temperature ranges. To achieve this goal, businesses need smart HVAC systems that rely on well-placed sensors, are timed to work when needed and have efficient motors, drives and fans. SEDAC Energy Management has worked with the different types of HVAC systems and knows the solutions, ranging from simple to very complex, that will save you money and pay back fast. Interested in saving money on the soaring cost of running your HVAC system? Contact us today!